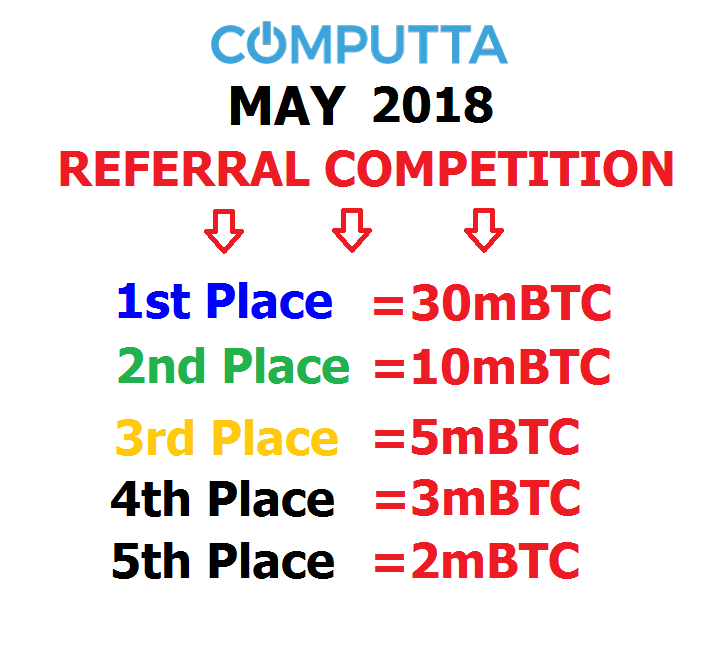 May 14, 2018 we started our new Referral Contest – Winner Gets 30mBTC (approx US$230!)! for the BEST QUALITY traffic and referrals! Awesome!